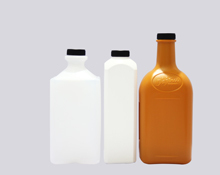 Canzo Sdn Bhd Manufactures high-quality bottles and jars made from polyethylene terephthalate (PET), High-density polyethylene (HDPE) and Polypropylene (PP) for Food and beverages, nutritional, and various markets. 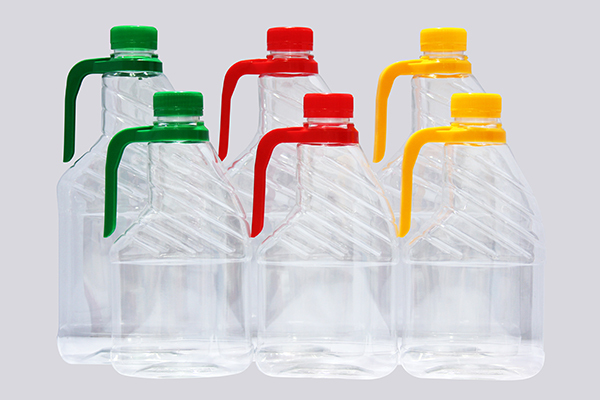 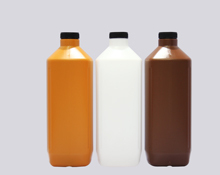 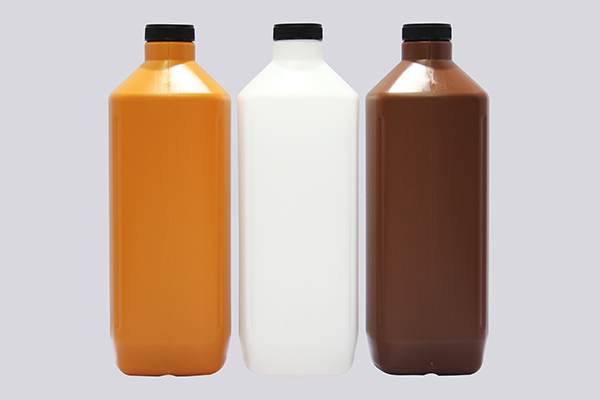 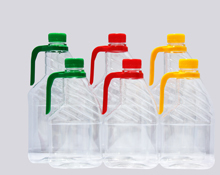 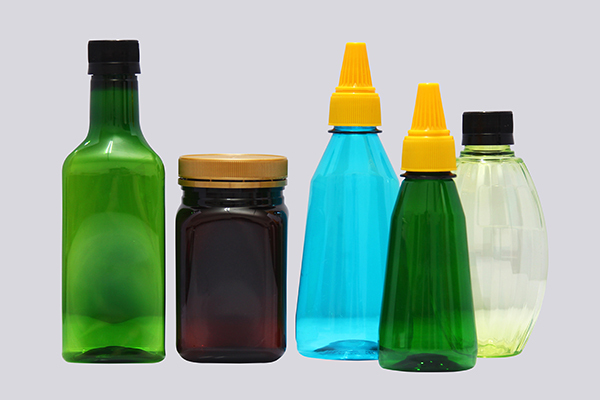 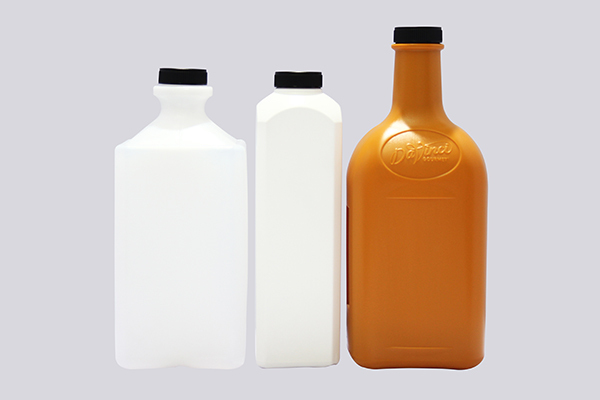 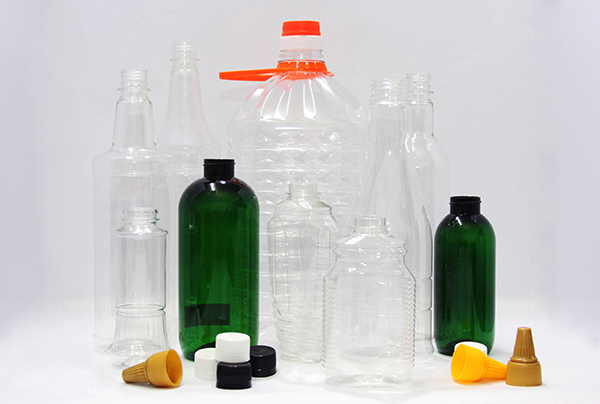 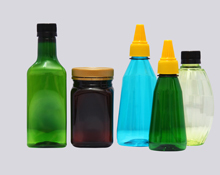 We pride ourselves as a one-stop solution provider as we specialize in providing customize services that would tailor your bottles to meet your specific requirements be of shape, color or labelling services. 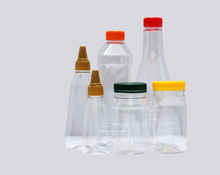 Our commitment to provide High Quality products to our customers have always been one of our pillar of success. 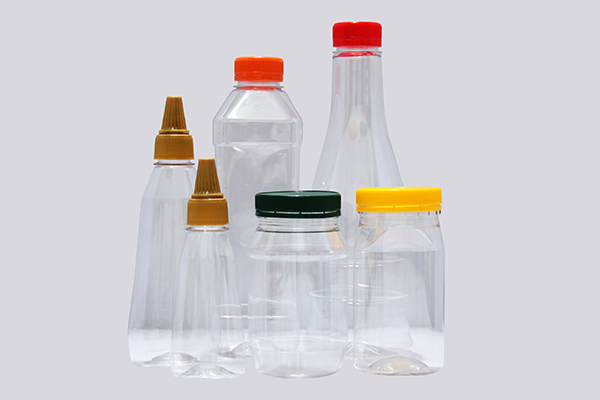 To demonstrate that commitment, Canzo Sdn Bhd is certified in accordance with both ISO 22000:2005 and FSSC 22000:2011 for the manufacturing of plastic bottle, plastic preform, and closure for food use. 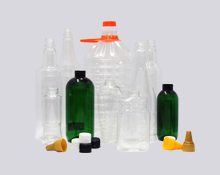 On top of our decades of experience in the packaging industries, we are confident to “bring life to your ideas”.